Give the gift of a perfect cup of coffee! 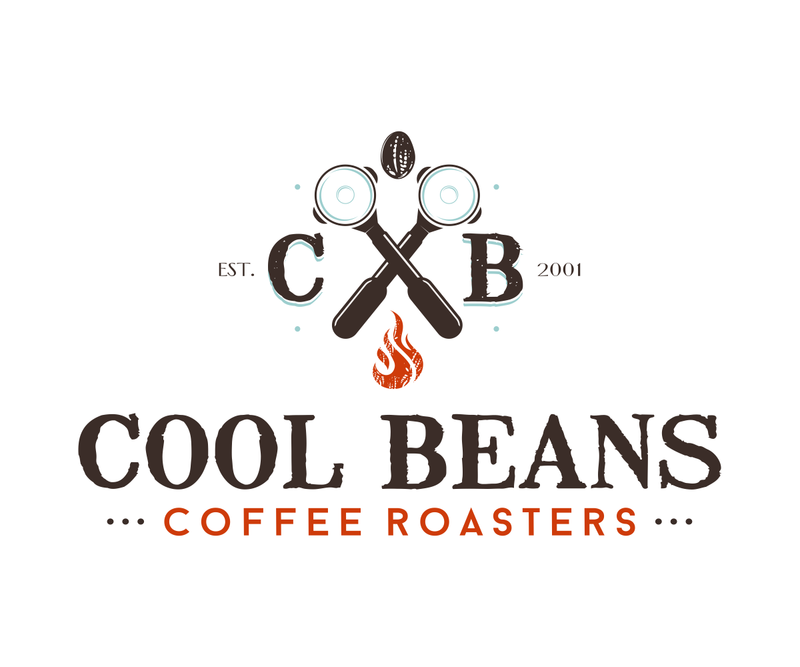 Send some one special the gift of Cool Beans Coffee! 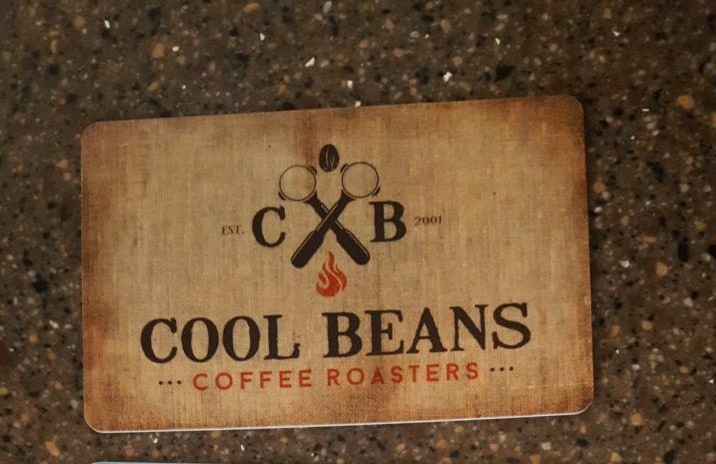 This is a physical gift card that we load and package at our store. 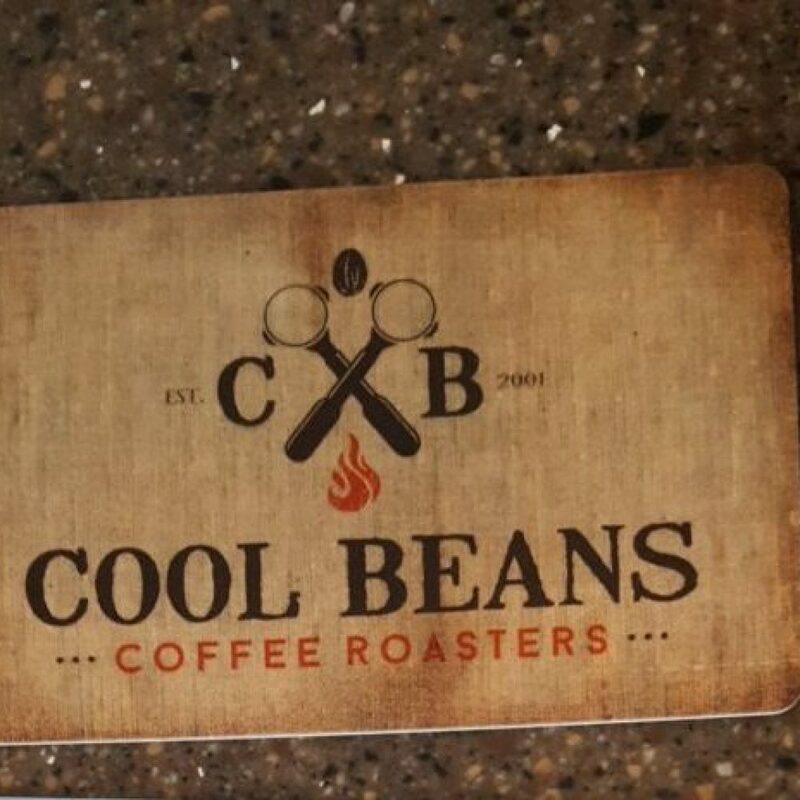 Our Bean team then ships the gift card to the address you enter at checkout in shipping address.